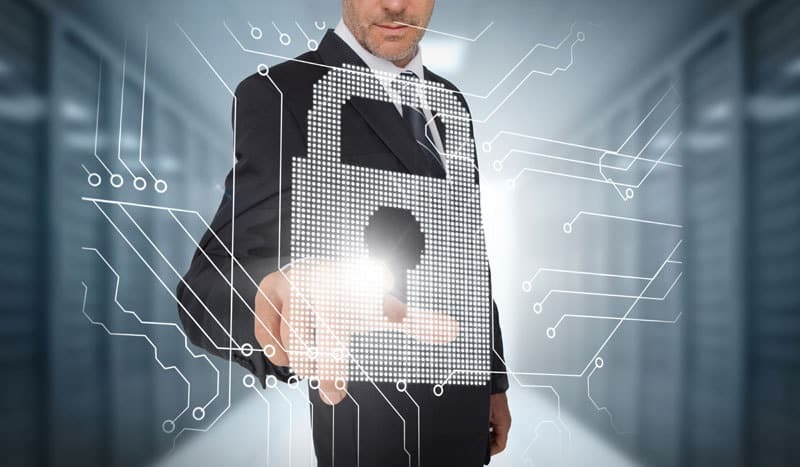 Data-Smart understands that an active and comprehensive security approach is necessary to fully protect your organization’s information infrastructure, facility, and assets. Data-Smart is your single source end-to-end provider of technology-based security solutions for network security, document security, and physical environments such as your facilities. We can also address security compliance issues as they relate to your business or industry. Our strategic partnerships with leading security vendors such as Cisco, Microsoft, and Hewlett Packard allow us to offer you the most comprehensive security solutions available today. Our staff has extensive certifications in selection, installation and support of security hardware and as well as security software and antivirus applications.